Perhaps it's having discovered It's a Purl, Man and Sticks and String, and having Brian come to Knit Nite, but knitting for men has moved to the fore of my brain lately. Even Grumperina mentioned men and knitting today, having test knit a pattern for Annie Modesitt's newest book. So, aside from the sweater (new) for Peter, perhaps golf club covers are in the offing. 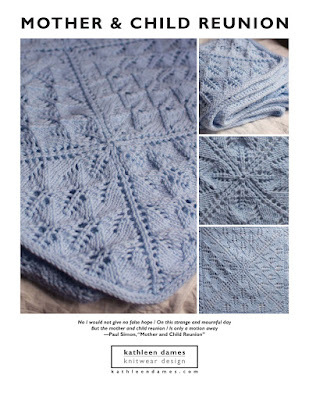 There are those cute fairisle ones on knitty. And I just found these. Wait! Isn't 2007 the year of knitting for meeee?!? Yes, but I imagine a few projects for loved ones will crop up.